Crab Apple has antiseptic, cooling, soothing, nutritive and keratolytic properties. It reduces skin inflammation and helps remove dead skin fragments. It is also a rich source of vitamins and prevents skin cell degeneration and premature skin aging. The exfoliating micro-particles in Walnut Shell scrub away dirt, blackheads and dead skin cells. 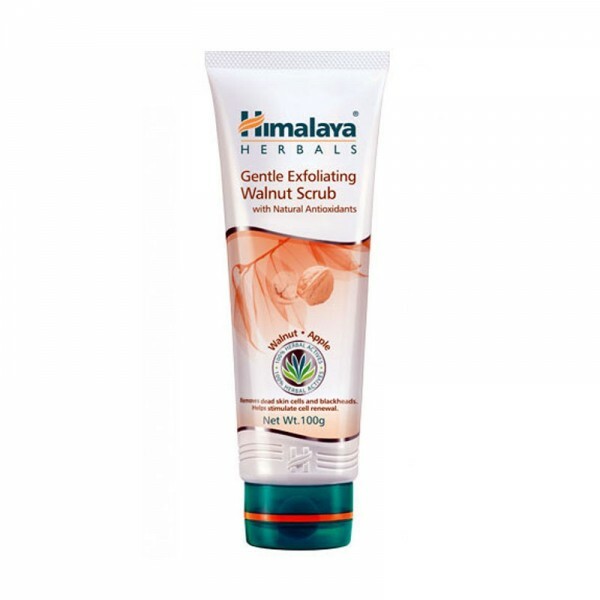 Apply Gentle Exfoliating Walnut Scrub in a circular motion on the face and neck. Wipe off with a moist cotton pad. Rinse with water and pat dry. Use at least once a week for a glowing, healthy complexion. Gentle Exfoliating Walnut Scrub is dermatologically-tested, non-comedogenic and hypoallergenic.